Home Education Why Choose an Independent Business Insurance Agent? Why Choose an Independent Business Insurance Agent? HOLMDEL, N.J., October 10, 2018 – With many insurance agencies, options are, one company that sells one brand of insurance. With an independent insurance agency like Business Insurance Consultants, small businesses have many choices. Why? Because independent insurance agencies, like Business Insurance Consultants of NJ, represent a number of different insurance companies, and can compare coverage and prices to find the best possible value for specific circumstances. We've been helping the small business community and all of New Jersey compare and save on insurance since 1990. As an independent insurance agency, we work for our clients, not the insurance carriers. That means we can help find the best value on auto insurance, home insurance, business insurance, and more from several of New Jersey's most trusted carriers. Get the insurance you need at a price small business owner can afford. Work with a business to identify the insurance products and financial services that are right for the individual, family, or business, and utilize our access to multiple companies to deliver those products. Guide our clients through the claims process for a prompt and fair resolution of the claim. Explain the coverage and options that are available to our clients and make recommendations with best interest in mind. Help solve problems related to clients business insurance coverage or account. Return clients phone calls and emails promptly and respond to requests in a timely manner. Use our experience and multiple company relationships to customize insurance coverage as needed. Commit our staff to continuing education so that they may be more knowledgeable in serving Business Insurance Consultants clients. 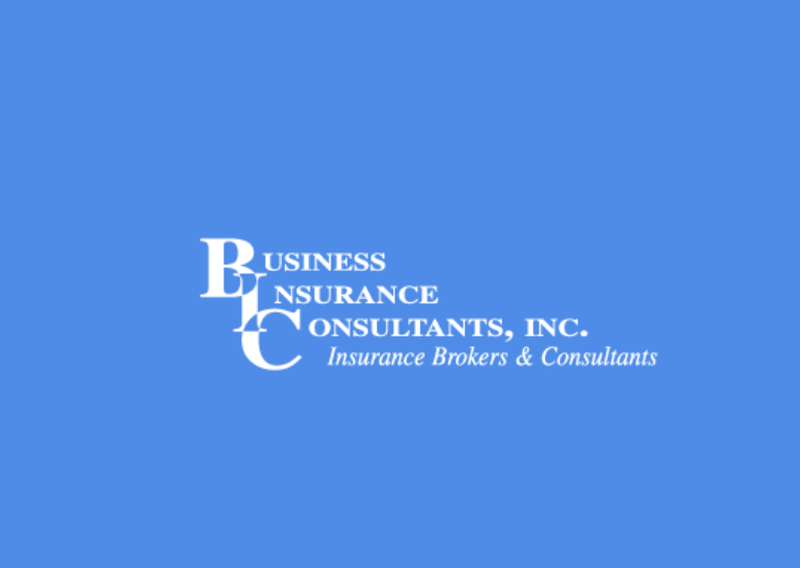 Business Insurance Consultants, Inc. has proudly served the insurance needs of the residents and business owners in Monmouth County and all of New Jersey for over 25 years. As a local Trusted Choice Independent agent, we can help you find the best value on Automobile, Home, Business Property & Liability, Workers Compensation, Life Insurance, Long Term Care Insurance, and more. Contact us for advice and competitive pricing. “We've been helping the small business community and all of New Jersey compare and save on insurance since 1990. As an independent insurance agency, we work for our clients, not the insurance carriers. That means we can help find the best value on auto insurance, home insurance, business insurance, and more from several of New Jersey's most trusted carriers. Get the insurance you need at a price small business owner can afford,” said Jennifer Woodruff, CEO.